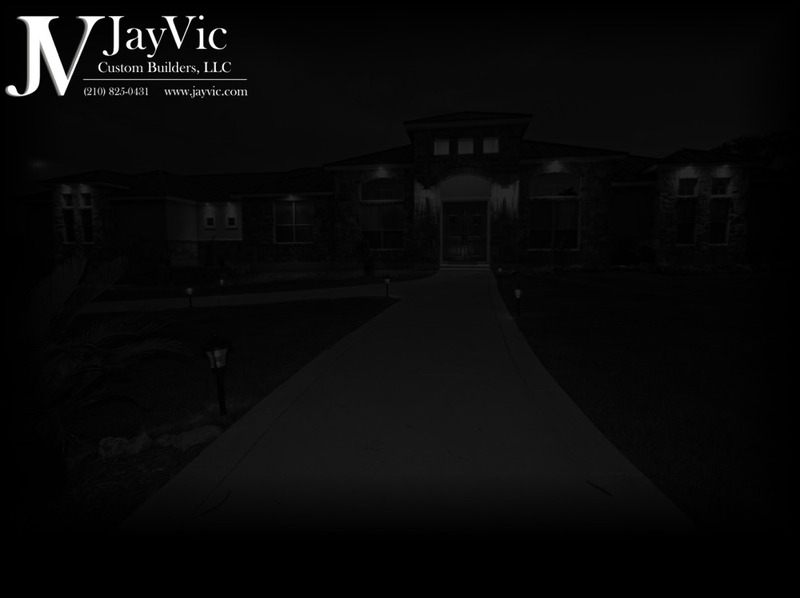 Welcome To JayVic Custom Builders, l.l.c. our clients and focusing on green building technology and practices. establishing a relationship that will carry-on long past your move-in. assured that your investment will be well taken care of. 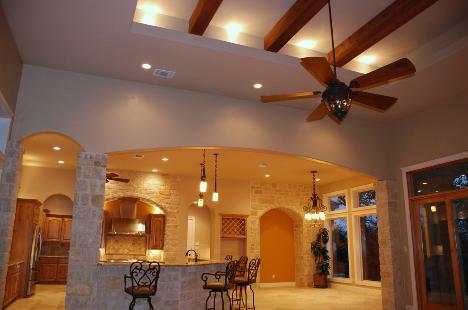 design services and project management to get the job done.